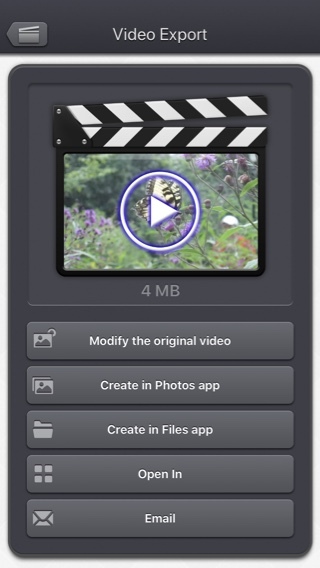 Use Video Compressor, to compress your videos and reduce their file size. Precisely control the dimensions, frame rate and quality to achieve the perfect result. 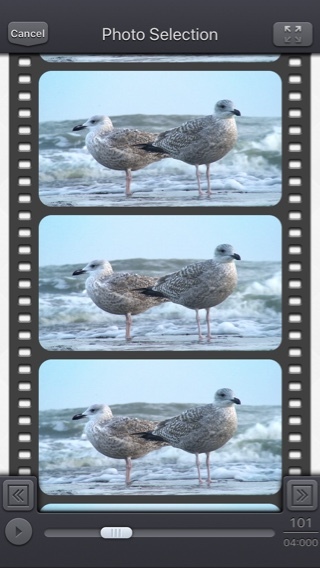 Reduce the size to a minimum before sending the video online or sharing it by email. 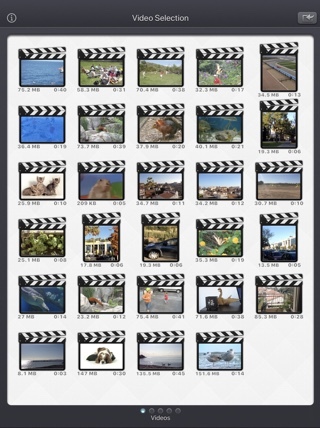 Real-time estimation of the file size of the destination video, with the ability to preview the result. 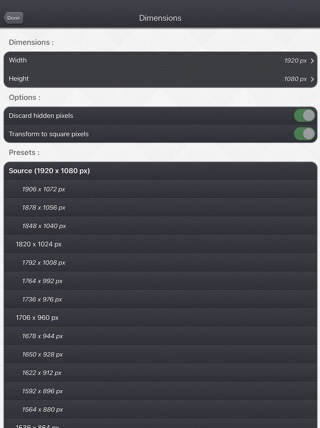 Simply use the sliders, or access more options if necessary. 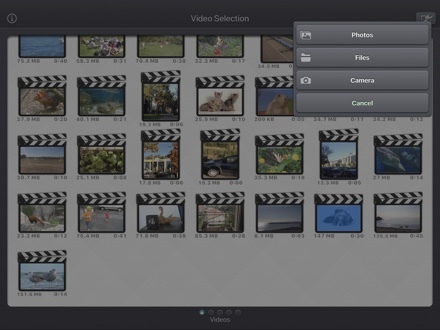 Delete hidden pixels if your video contains them ( "Clean Aperture" information). Impose a square pixel format to get a smaller video. 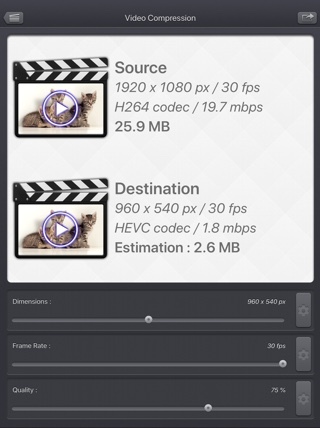 If your device supports it, choose to re-encode your video in HEVC format taking half as much space as H264 format. Choose a specific bitrate if necessary. Reduce the dimensions, but also increase them if necessary. 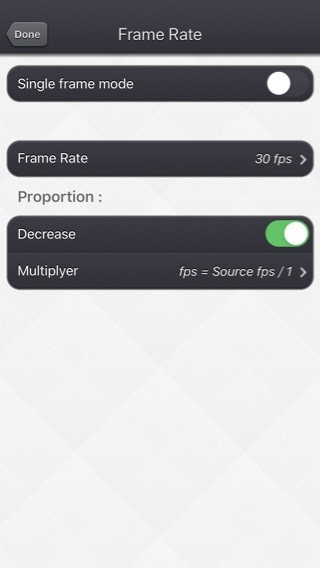 Reduce the frame rate, but also increase it if necessary. 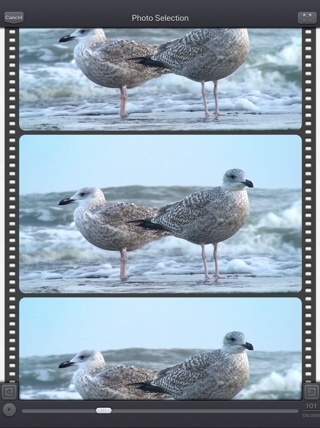 Exclusive functionality of a single frame mode to display only one frame in the video. 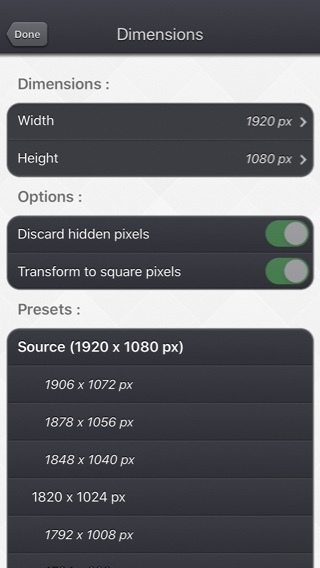 This application can run, on your iPhone and your iPad, as a standalone application, a Photo Extension, or as an Action Extension (from the compatible applications like the Photo app). 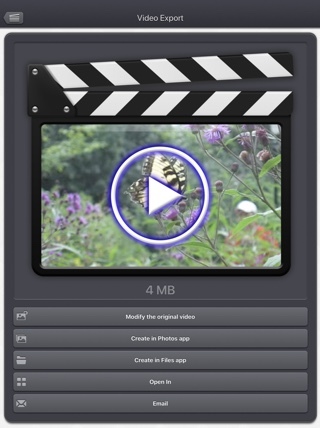 Videos can be imported from your device in several ways.